There are a few things in this world that honestly don't need any introduction, and cakes are amongst them. The second you hear the word ‘Delicious’, the first thing that comes to your head is CAKES! Cakes for decades have been an integral part of any celebration. But these delicious treats have also evolved with time, and that has been a pretty exciting journey. There was a time when they were baked hard on both sides to the current mushy and soft delicacy that we all love and crave for. And, did you know that there is a national cake day on November 26 each year? Now it is time for you to be enlightened on some fascinating cake facts that cake delivery service has assembled for you. Did you know that the sweet and delicious treat that we all love was not always called cake. In the earlier times it was called Kake in the north Germanic word, then it was later switched to cake, which we use to this day. Romans were amongst the first ones to use the concept of cakes, back in the 8th century. Back then cakes were not this complicated as today, and they had a more straightforward version. The basic bread was used and given consistency with butter and eggs. Honey was the only sweetener that was available and used. 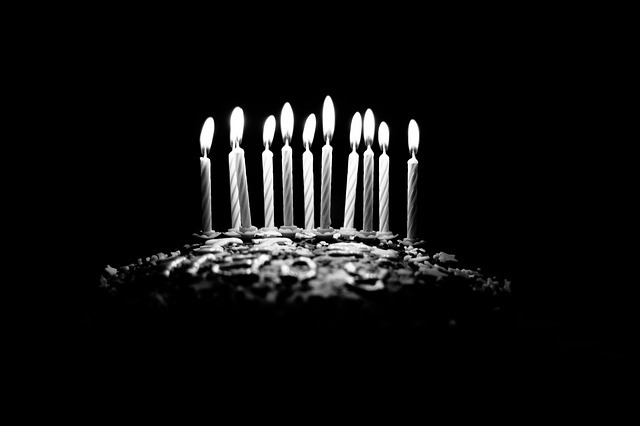 In the early days, people used to blow candles one at a time so that the smoke from the candle carries their prayers and wishes to heaven. In addition, the cake was an offering to the goddess of the moon, and the candles were supposed to be symbols of moons shining light. Although, this tradition is no longer believed by the people in today's world but it is definitely followed. 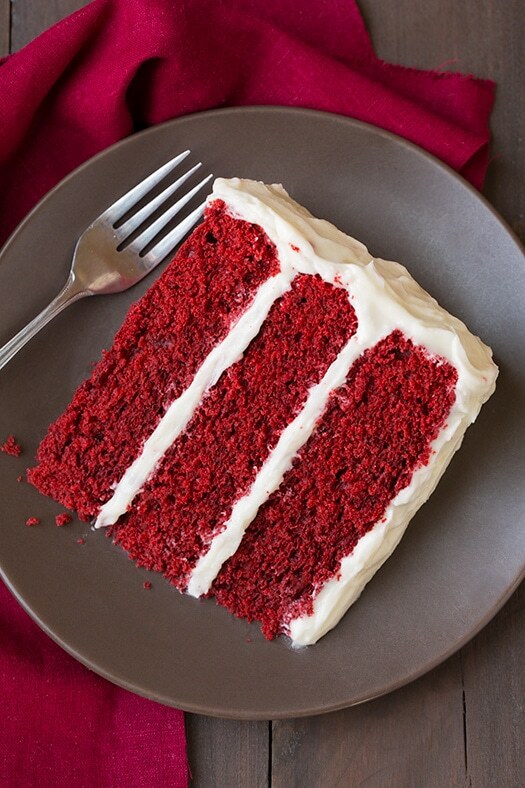 Once a woman ate red velvet cake at a private restaurant and was shocked by how tasty the cake was. She asked the restaurant for the recipe of the cake, and the owner charged her $100 for the same. She was very furious at this and decided to circulate the recipe widely as an act of, revenge and that was that. Today the red velvet cake is widely popular. Can cakes help you find your soulmate? Long back in the US, keeping a fruitcake under the pillow was considered auspicious. And this superstition was followed by many bridesmaids to get married quickly or to find a good husband for a long time. Now, you know a little more about your favourite sweet. Surely by now, your mouth would be watering after reading all this about cakes. Order yourself a cake or send it as a gift to one of your loved ones, you can even pair them with flowers to make a more significant impact. Look at our combination of flowers and cakes and send them to your loved one's doorsteps with our flower delivery service.